Woodstock Hardware has developed a basic selection of office supplies to help you keep your home and business office up and running. After all who at some point does not need, rubber bands, paper clips, pens, pencils, a pad, a clip board, envelopes, and in our “paperless society” a ream, or case, of copy paper? 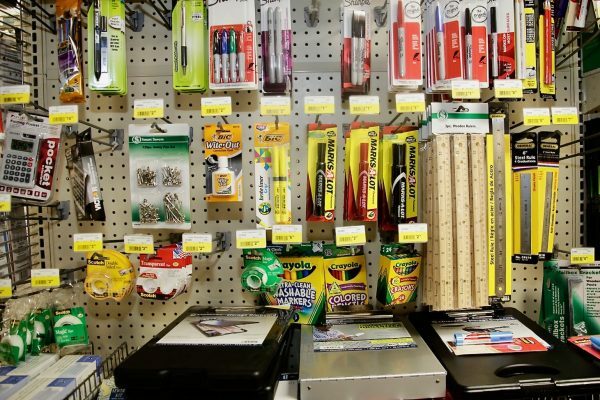 Whether a student needs index cards for a project, a homeowner needs scotch tape, staples, and binder clips for their home office, or a contractor needs a pad of paper and a notebook to generate a proposal for their next project, Woodstock Hardware has the supplies and products you need. 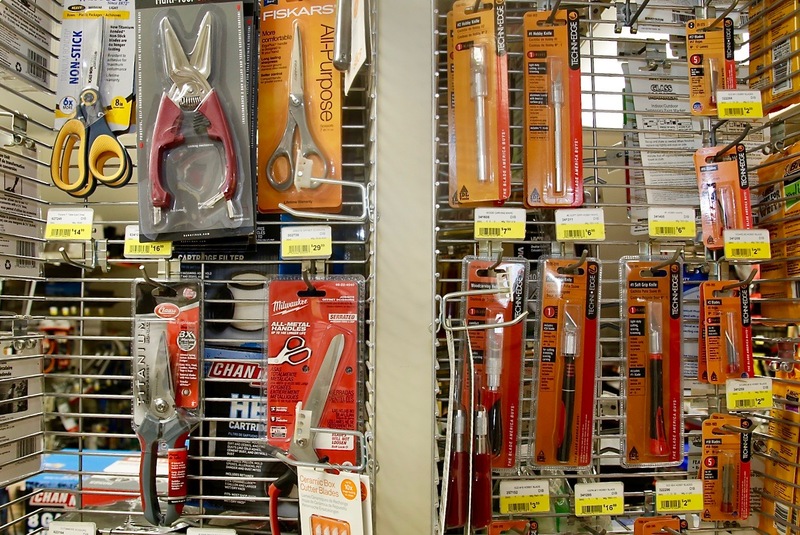 In addition to the selection of Office Supply products Woodstock Hardware can also provide you the technical expertise required to help you make sure you are getting the products that best meet your needs. Here are a few tips, maybe eye-opening facts about world paper production. Demand for wood products such as paper, furniture and construction materials is a major cause of damage to tropical forests—and that demand is projected to increase over the next half-century (Elias & Boucher “Planting for the Future”, 2014). The most notable increases in projected wood product consumption by 2060 will be in pulp and paper (Elias & Boucher “Planting for the Future”, 2014, p. 14). The U.S. uses approximately 68 million trees each year to produce paper and paper products (The Paperless Project, 2014). Worldwide consumption of paper has risen by 400% in the last 40 years with 35% of harvested trees being used for paper manufacture (The Paperless Project, 2014). In the last 20 years, the usage of paper products has increased from 92 million tons to 208 million, which is a growth of 126% (The Paperless Project, 2014). Worldwide the pulp and paper industry is the fifth largest consumer of energy, accounting for 4% of all the world’s energy use (The Paperless Project, 2014). So, the next time you run out of rubber bands, or you need some supplies for your “mobile office”, or you are restocking your desk at work remember Woodstock Hardware has the products and supplies you need.